We are glad you have come here and chosen to learn about the Team Kaizen Dance Academy. We believe in the philosophy of kaizen which roughly translates from Japanese to English as continuous improvement. At our schools we apply this to dancing so whether you are learning street dance moves at our Gravesend Kent academy or our Dulwich London academy, you will continue to grow as a student and dancer. 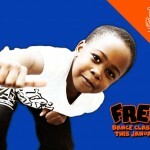 Students receive regular training and many opportunities to train with some of the best dancers and teachers in hip hop. We have instructors trained in popping, locking, hip hop, breaking, house and more. The training will work on your foundations so a good strong footing is established with the fun and challenge of routines also. Students also have the opportunity to take part in various performances with the school. In the past we have helped with various events and festivals such as the Olympics and students are always trained thoroughly so they are ready for these shows. Our belief is to encourage our students and give them training that will be beneficial to their improvement as individual dancers. It is a pleasure to watch as children apply these skills and grow in confidence and stature as they train at our academies. As dancing brings skills outside of the realm of dancing into children, they learn how to interact effectively with other children and adults. They learn the importance of teamwork when working on choreography and whilst they participate in training drills together. 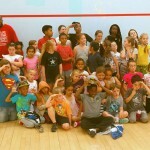 They learn the importance of focus and dedication. And these skills in turn make them into even more awesome dancers! Please note we have several intakes throughout the year, so if you are interested please get in touch to be put on the waiting list. There is no obligation if you are on the waiting list but it will ensure that you will be next in line for a place at one of our academies. Both of our schools are based on the same philosophy of continual improvement. 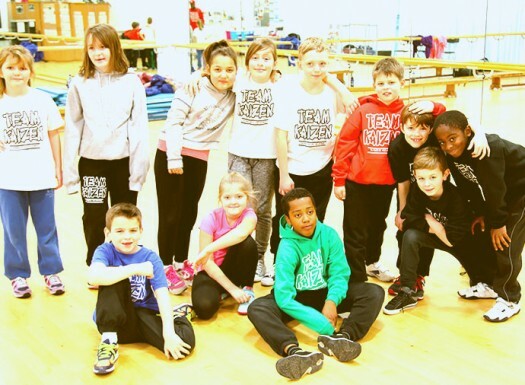 Whichever school you enrol at you can expect top quality street dance training from the Team Kaizen instructors.